Both Google and Bing offer a plethora of options when it comes to digital remarketing. Here are 10 types of remarketing you can do on their networks. The most simplistic way to deploy a remarketing campaign is by using your Google Analytics account. This is the broadest form of remarketing on Google, as it allows you to target previous visitors to your site and serve them an ad. This is often the most effective way to run a remarketing campaign if you’re not going to engage in Google’s Dynamic Remarketing (more on that in a bit). This type of remarketing allows you to target previous visitors to your site based on certain behavior, based upon a list, or lists, that you build. You might want to target previous visitors to your site who were from a certain geographic region and spent at least two minutes on your site, for example. You could do this by using your website’s Google Analytics code to track each visitor’s time spent on site and their physical location, which then allows your lists to serve the appropriate ads at a later time. 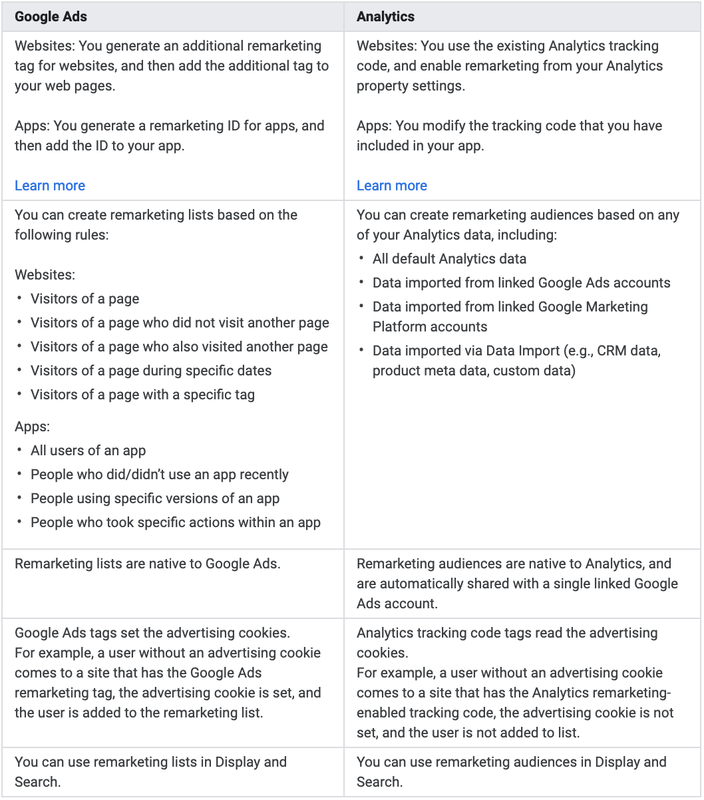 Much like the Google Analytics remarketing code, the Google Ads remarketing code allows you to target previous visitors to your site and target them based on criteria you set on lists you build. Depending on the type of customer you want to remarket to, though, this could be more effective for you. If, for example, you only want to target the visitor who added a product to their online shopping cart but then bounced from your site, the Google Ads remarketing code would be best for you to hone in on those visitors. You must realize, though, that doing so will limit your potential audience. Or, if you want to target visitors who browse multiple pages on your site, you will have to set up multiple remarketing campaigns. 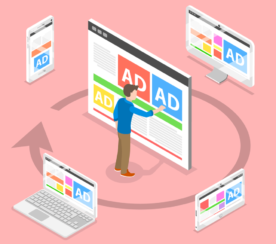 This feature is similar to the Google Ads feature above, but instead of targeting web browsers through Google’s Display Network, it instead targets past visitors on the Google Search Network. So as users are searching for other items on Google and Google’s Search partner sites, the remarketing ads will be displayed based on your custom targets. 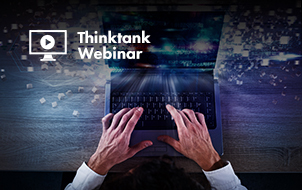 More and more of today’s digital display advertising is done through video, and this feature allows you to take advantage of that medium. 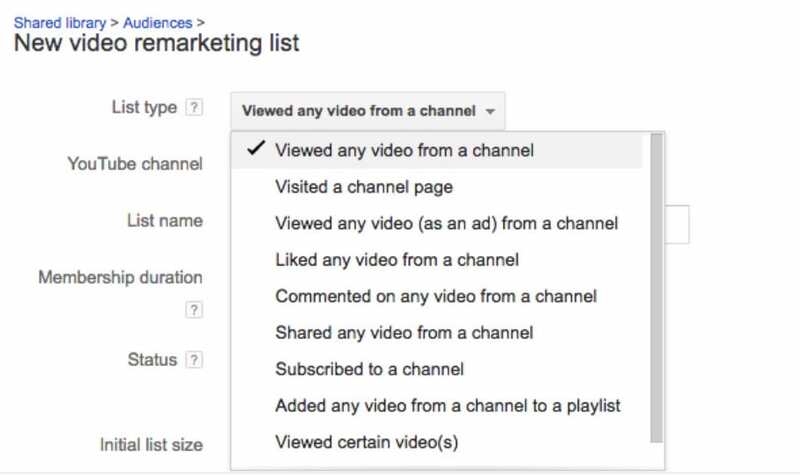 Google Ads will allow you to serve ads to people who have visited your YouTube channel or other videos you have. 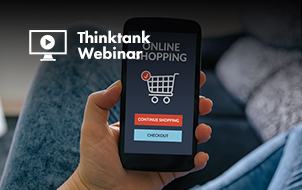 In turn, you can target these previous visitors by serving them remarketing video ads on YouTube or through the Google Display Network videos. If you have a list of emails of your customers, you can use this feature to remarket to them. By uploading your email lists to Google Ads as a custom audience, you can serve these potential customers ads when they are signed into their Google Search, Gmail, or YouTube accounts – just make sure you’re excluding your previous converters! Oh, and the match rate is higher on Google compared to Facebook as well. 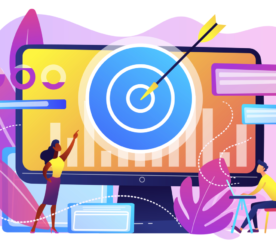 Dynamic Remarketing uses machine learning to make a determination of what potential customers are looking for on your site, and then combines that with demographic information to match the customer with a product in your feed. 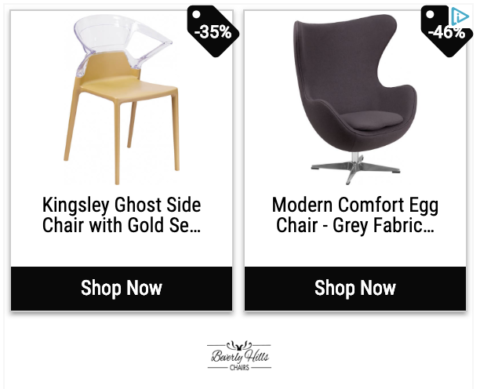 Let’s say I have visited BeverlyHillsChairs.com (disclosure: they are a client) to find a chair for my new apartment but ended up not purchasing any of the products I was looking at. You will have to use the Google Ads code and not the Google Analytics code. You will need to create a product or service feed that includes all of your products and/or services, which is then used to pull into your dynamic remarketing ads. You’ll then be able to set custom parameters for all pages of your site, so each visitor to your site who falls within the parameters you set – such as age range, gender, household income, etc. – will be placed into the appropriate lists you create. 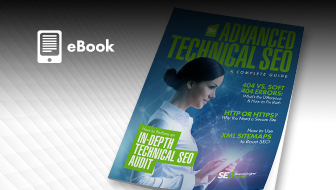 Finally, the dynamic ads you create will be served to your custom lists in numerous sizes and formats, including HTML5 that is used on mobile devices. 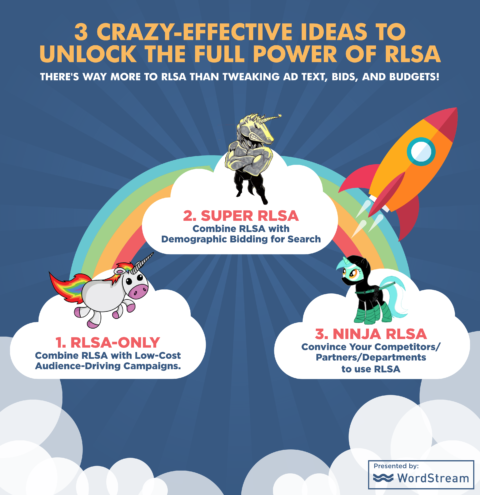 Dynamic Prospecting takes Dynamic Remarketing one step further. Instead of targeting previous visitors to your site, Google’s AI technology targets potential new visitors and customers to your site. Essentially, this type of advertising will target potential customers based on what they are looking for in general, instead of just based off whether they visited your site. 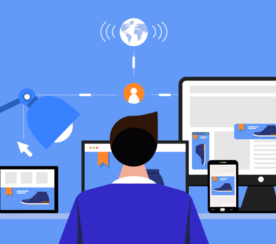 Google’s Dynamic Prospecting tool analyzes the products in your feed and evaluates them based on performance and relevance to determine which ads would resonate most with each prospective customer. 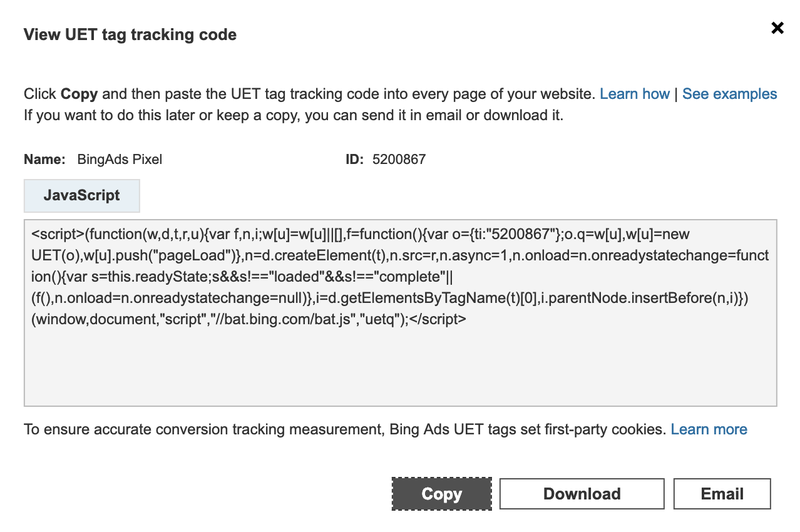 Microsoft’s Bing PPC platform offers a few remarketing options on its search platform as well. Through remarketing in paid search, you can build lists and optimize campaigns for specific audiences that have visited your site before. The remarketing lists you create will put previous site visitors into buckets based on what action you want to take. Serving your ads to a particular audience. Excluding ads to a certain audience. General Visitors: These are people who visited any page on your site. Product Visitors: These are people who visited specific pages or browsed specific products/and or services on your site. 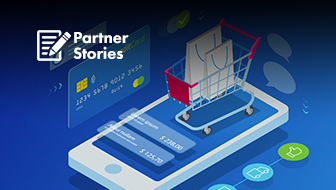 Shopping Cart Abandoners: These are the people described above who added a product and/or service to their online shopping cart but never completed the purchase or clicked submit on the lead form. Recent Converters: These are people who recently made a purchase on your site or filled out a lead form. Loyalty Members: These are people who are current customers and are potentially your best repeat customers. Once you have created these lists in Bing Ads, you can select which groups of audiences see which of your remarketing ads that you create. 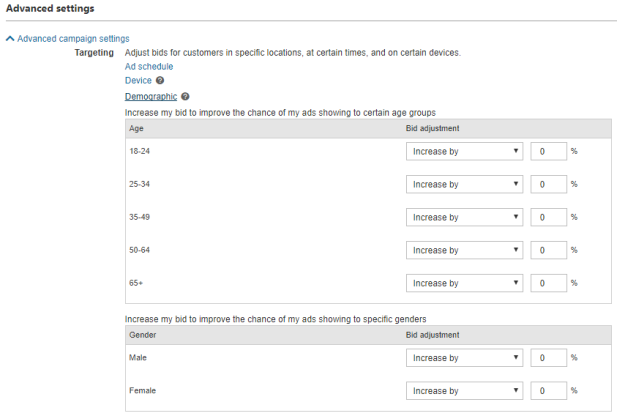 Through the use of Bing’s Advanced campaign settings, you can target your remarketing ads to specific ages, genders, location and other demographic information, just like you can with Google. Once again, you can tailor a variety of ads to multiple demographic groupings, or you can choose to only target one demographic. 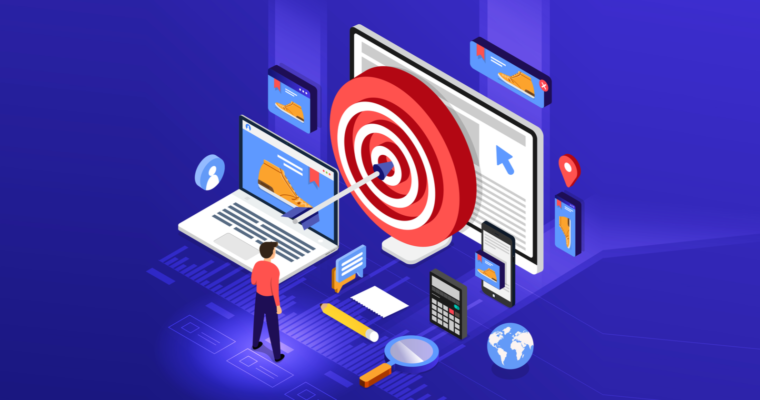 By using the advanced capabilities of one or multiple forms of remarketing ads on both Google and Bing, you’ll be able to target the customers who might be your best prospects. Harness the opportunity to target those who have already inquired about your product or service and just didn’t make a purchase or complete a conversion.